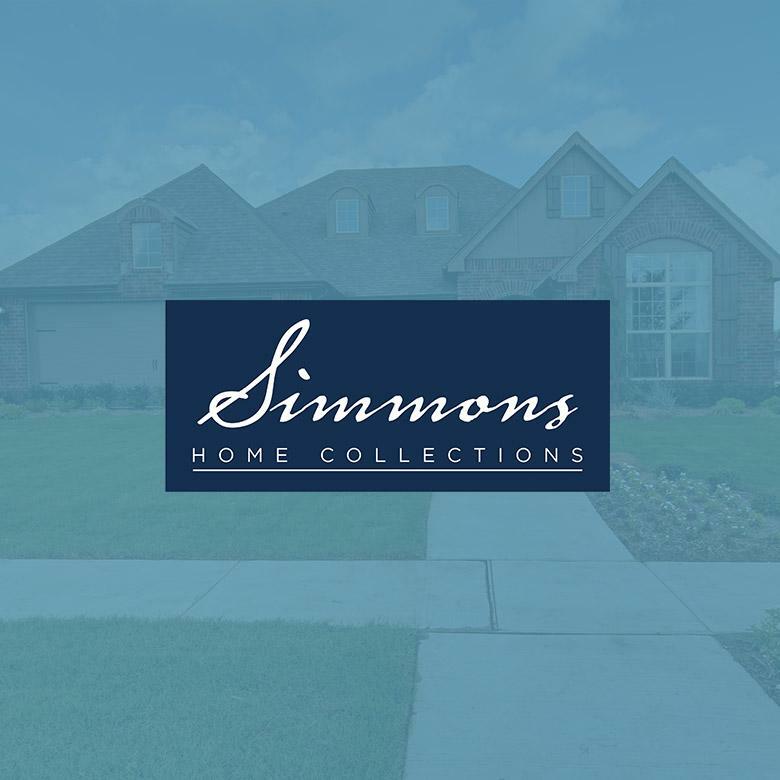 Since 1994, Simmons Homes has been building relationships that have withstood the test of time. The team takes a very personal approach to building new homes, and understands that construction is only one part of the process. Their clients’ ultimate satisfaction depends on relationships. They guide their clients through all the decisions and details of building a home, simplifying the process along the way. Learn more at SimmonsHomes.com. For Online Sales Counselor Robin Owens, Lasso has become part of her company’s culture. She uses Lasso every day, all the time, in all aspects of lead management. From segmenting and reporting, to mass mailing and follow-up, Lasso centers her activities for up to 10 communities at any given time. Robin Owens, Online Sales Counselor for Simmons Homes, explains how Lasso centers her sales activities for up to 10 communities at a time.